New EU regulations point the way to a greener future. Vaillant helps you get there. Since September 26, 2015, EU regulations have been implemented that impact all boilers and heating systems installed after this date. 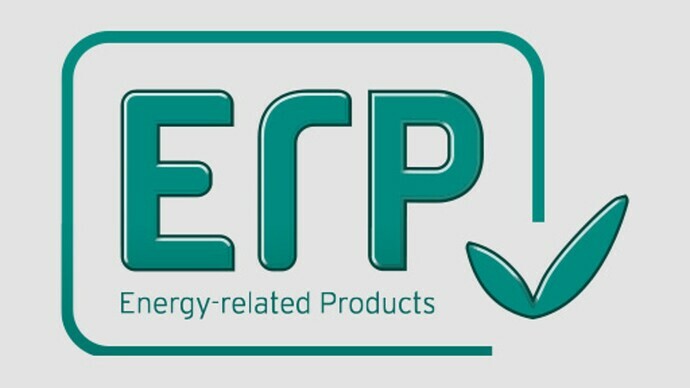 Known as the ErP (Energy-related Products) Directive, these establish legally binding criteria for energy efficiency and emissions. Designed to help you make informed choices about the best heating and hot water solution for your home, a key part of the regulations also requires products to display labels containing information on their efficiency and performance. 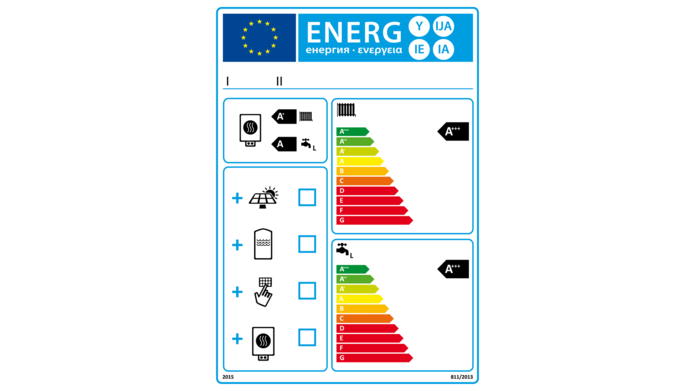 Just like the labels you are familiar with from white goods such as washing machines and fridges, they classify devices according to efficiency bands ranging from G to A++ for boilers and from F to A+ for hot water tanks and water heaters. As a consequence of the new regulations it is no longer possible to install non-condensing boilers, with only few exceptions. Given that they are considerably more energy efficient, condensing boilers now provide the standard solution for most small and medium size installations. Long at the forefront of condensing technology, Vaillant manufactures a range of highly efficient condensing boilers that readily comply with the new directives. To increase their efficiency further, these can be combined with Vaillant renewable technologies such as heat pumps and solar panels to create a truly green and sustainable heating and hot water solution for your home. At Vaillant sustainability is at the heart of everything we do. That’s why we fully endorse the ErP regulations and the EU’s efforts to promote sustainability and more efficient energy use. Vaillant possesses both the technological expertise and environmentally conscious approach to help achieve these goals. In fact, back in 2010 we set our own ambitious ten-year goal of reducing Co2 emissions from our manufacturing processes by 25%, and improving energy efficiency, water consumption and waste by 20% respectively. Vaillant can also help you improve the sustainability of your home, no matter whether you are building a new house, modernising an old one or simply upgrading your present heating or hot water system. With an extensive range of renewable, conventional and combinable solutions in their product portfolio, your local Vaillant installer will be able to help you find the best solution for your needs. And you can be rest assured that it not only more than meets all the criteria laid out in the regulations but also comes with a top-band energy label. Efficiency is not all about the environment and meeting regulations though. 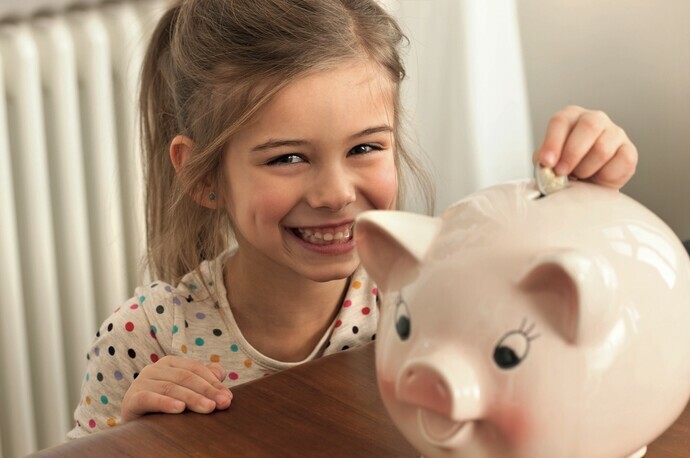 By fitting a new energy efficient Vaillant heating system you will also enjoy maximum heating and hot water convenience while saving money at the same time.